A vulnerability on a website used by the value-based healthcare company Tandigm Health could potentially have been exploited to gain access to patients’ protected health information. 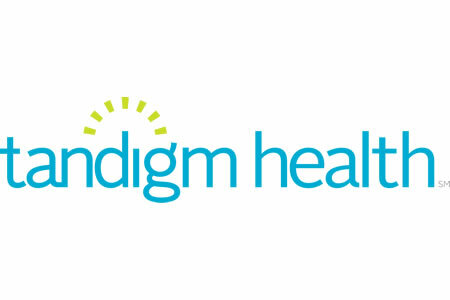 The website vulnerability was discovered by Tandigm Health on September 25, 2018. A leading computer forensics firm assisted with the investigation to determine whether the flaw could be exploited remotely, whether patients’ protected health information had been accessed, and the types of information that may have been exposed. The investigation confirmed that the flaw could have been exploited to gain access to sensitive patient information between April 24, 2017 and December 31, 2017. The information accessible through the website was limited to names, birth dates, medical information, and health insurance information. Approximately 7,000 patients’ protected health information was accessible through the website. The investigation did not uncover any evidence to suggest the flaw had been exploited and no reports been received to suggest patient information has been stolen or misused. Out of an abundance of caution, all individuals whose personal and health information were exposed have been notified of the potential breach by mail and have been offered free credit monitoring and identity theft protection services for 2 years. Affected individuals have been advised to monitor their accounts and credit reports for any sign of unauthorized transactions and to review explanation of benefits statements from their health insurers for any medical services that have been listed but not received. Tandigm Health has reassessed its website protections and has enhanced security on its Internet-based platforms. Current policies and procedures covering data security have been reviewed and additional, ongoing data security training is being provided to employees.